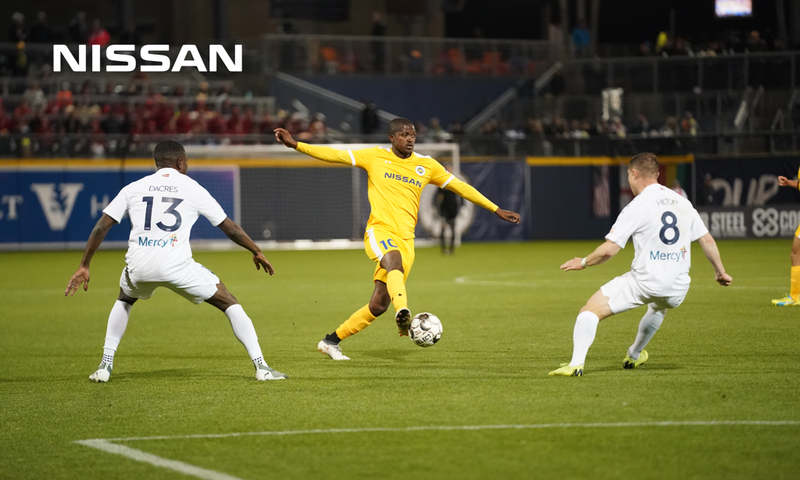 NASHVILLE - In its second home match of 2019, Nashville SC fell to Saint Louis FC in a heartbreaking 1-0 defeat at First Tennessee Park Saturday night. Though Nashville dominated Saint Louis in possession, the team could not outshoot nor outscore the visitors in an otherwise equal matchup. NSC now prepares for its first road test of the 2019 USL Championship season with back-to-back away games against New York Red Bulls II and Ottawa Fury FC in Weeks 3 and 4, respectively. Nashville and Saint Louis were deadlocked with nearly equal possession and just one shot on target total. Matt Pickens’ diving save in the 38’ minute was the highlight of the first 45’. The veteran keeper deflected Caleb Calvert’s well-placed header to snuff the half’s only quality opportunity. Nashville’s urgency was apparent in the second half as the team earned five corners in a span of three minutes. Though no one could get on the end of the attempts, the spree revived NSC’s attack and sparked a string of chances. 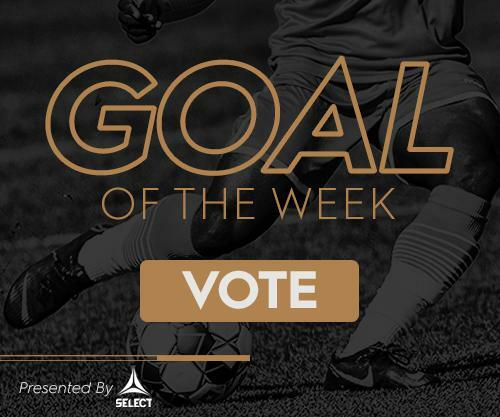 Cameron Lancaster nearly found the breakthrough goal in the 74’ minute when he connected with a dangerous free kick, but his shot sailed wide. Matt LaGrassa then took a turn in the 82’ minute, but Saint Louis’ Jake Fenlasen punched his header over the crossbar. Despite NSC’s pressure, Saint Louis was first and last to get on the board when Calvert redirected a corner past Pickens in the 84’. "We all know the season is not won and lost in the second game, but there are some things that our group have to improve at, and quickly, to make the most of the quality players in goal-scoring areas that we have. There’s a lot of good things going on. We have shifted, I believe, from a group that were in our first year, just really determined and showed some very nice signs, to a team that’s controlling the game a lot more. But controlling the game is not enough if you can’t get sights of goal. We’ve got to find ways to be more productive, and if that’s not the 15th time that I’ve said that, then it’s probably the 100th, and it will be a lot of times this week. We have to do more." Nashvillle dominated possession in the second half and finished the match with 12 corner kick opportunities, including a flurry of corners in the middle of the second half. Nine of their 12 corner kicks came in the second half. Saint Louis FC, for comparison, had just three corner kicks in the entire match. NSC currently shares a 1W-1L-0D record with five other Eastern Conference teams, and sits in ninth place with three points and a goal differential of 1. Nashville SC travels to Harrison, New Jersey to take on New York Red Bulls II on Saturday, March 24 at 12 p.m. CT in its first road game of the 2019 regular season.